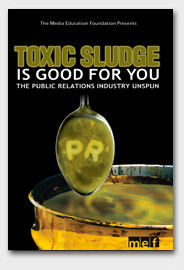 Publisher's Weekly describes Toxic Sludge Is Good For You as "a chilling analysis of the PR business...a cautionary reminder that much of the consumer and political world is created by for-hire mouthpieces in expensive neckties." Since its publication in late 1995, Toxic Sludge has already gone into its sixth printing amid rave reviews. It's been featured on ABC-TV's Good Morning America, National Public Radio's Marketplace, and in scores of other radio, TV and print stories. "Toxic Sludge should appear on the short list of anyone serious about the study of public relations in the United States." 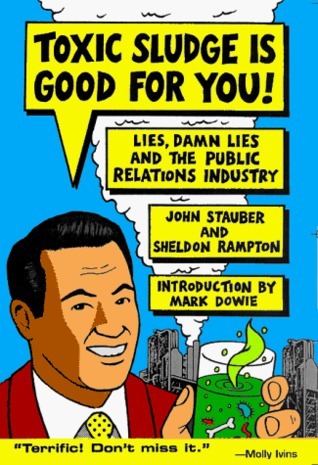 "Written with humor and outrage at the public relations industry's worst excesses." "A startling portrait of the poisoning of the American democratic process by the nation's professional spin doctors... exposes the bare-knuckled, invisible hand guiding and shaping public opinions." "A font of knowledge on the anti-knowledge biz." "A powerful indictment of an industry 'designed to alter perception, reshape reality and manufacture consent.' 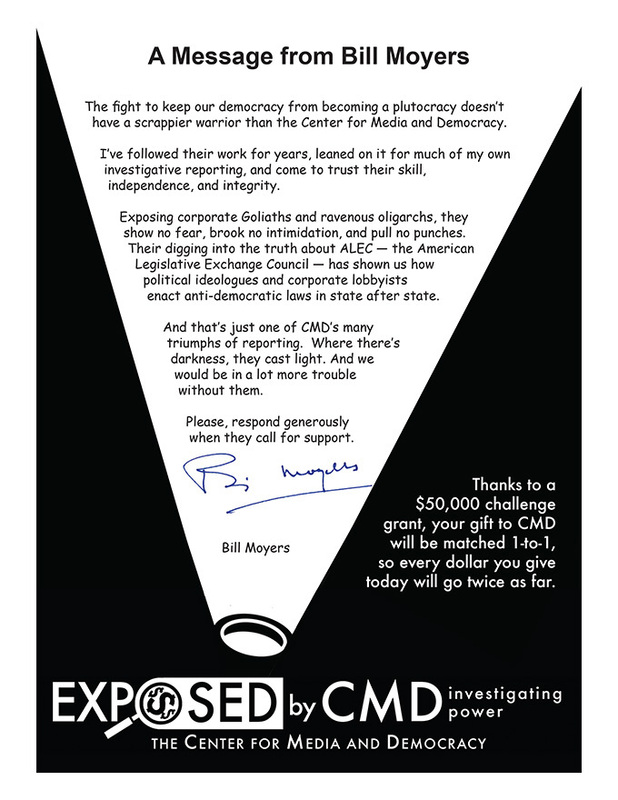 "
"Important ... unmasks how corporations manipulate our democracy." "Exposes how far we've tumbled down the dark hole of 'Newspeak' that Orwell warned about ... it could be the flashlight to find our way out." "A well-written, enlightening look at a war of the powerful against society." "Great book - I love it!" 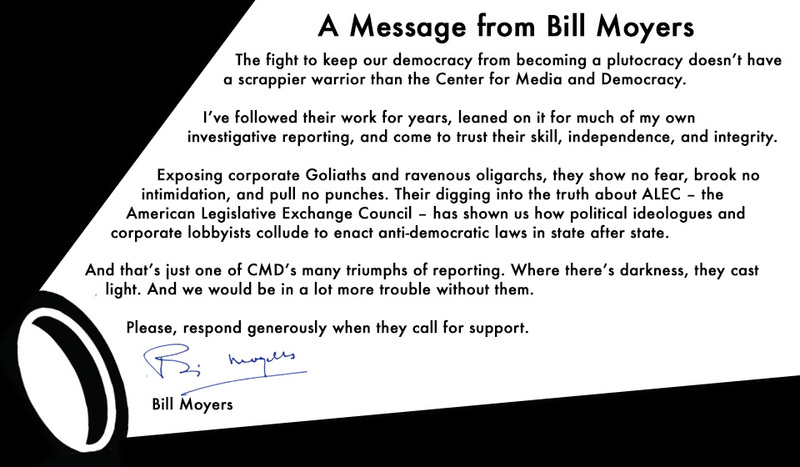 "Helps us see corporate crime and media distortion up close."